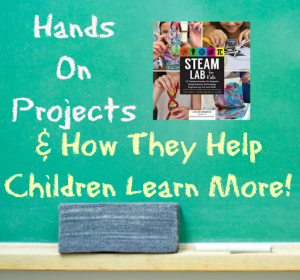 Steam Lab for Kids: Hands On Learning! 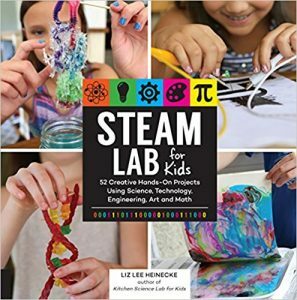 Steam Lab for Kids: Looking for great ways to make science blast off in your child’s life? Hands On Learning! 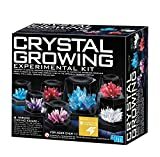 If so you need to check out STEAM Lab For kids! 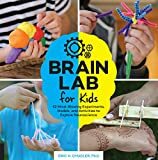 Its an amazing book filled with incredible at home experiments, activities, art projects and much more all geared toward making science and math so fun that your kids don’t even realize they are learning! With step by step guides, material lists, and side notes to help parents educate and become more involved, this book has everything you need to make a huge impact on how even parents view learning! 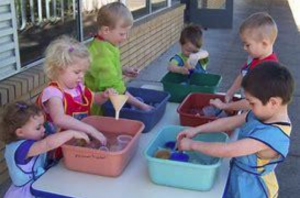 We have all heard or have at least been told by someone that learning through play is the best way. There is a lot of, you guessed it, science backing up that old saying! There’s a science to great art. While many aspiring artists don’t necessarily identify with STEM subjects, and many young inventors don’t see the need for art, one is essential to the other. 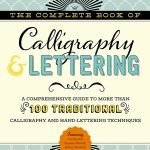 Each of the projects in this book is designed to demonstrate that the deeper you look into art, the more engineering and math you’ll find. From graphite circuit comic books to edible stained glass, young engineers and artists alike will find inspiration. Liz Lee Heinecke has loved science since she was old enough to inspect her first butterfly. After working in molecular biology research for ten years and earning her master’s degree, she left the lab to kick off a new chapter in her life as a stay-at-home mom. Soon she found herself sharing her love of science with her three kids as they grew, chronicling their science adventures on her Kitchen Pantry Scientist website. Her desire to share her enthusiasm for science soon led to a regular segment on her local NBC affiliate, an opportunity to serve as an Earth Ambassador for NASA, and the creation of an iPhone app. Her goal is to make it simple for parents to do science with kids of all ages, and for kids to experiment safely on their own. Liz graduated from Luther College and received her master’s degree in bacteriology from the University of Wisconsin, Madison. Liz is a frequent quest on Minnesota’s WCCO, The Jason Show, and KARE11 and contributes regularly to Scholastic Parent & Child. Having a hands on experience is more meaningful and memorable which makes the lessons learned unforgettable. Here are some expert opinions on why hands on learning is the most effective style, and why parents should get more involved with their children’s playful learning. You can check out more on this by visiting here! Students who physically experience scientific concepts understand them more deeply and score better on science tests, according to a new UChicago-led study. This study went even deeper into what it means to have hands on learning by using brain scans to back up their theories. here! Experts believe that by involving students in a total learning experience (i.e. learning by doing), their ability to think critically is significantly enhanced. It teaches them to rely more on evidence (observed data), encourages them to think independently, and reduces their dependence on authority. There is a lot of information available to back up this once “fad” in education styles. Read more about it here, and decide for yourself if hands on is beneficial for your little ones. Research consistently shows that children who have opportunities to actively investigate natural settings and engage in problem-based learning greatly benefit from the experiences. They gain skills, interests, knowledge, aspirations and motivation to learn more. Getting interested yet? I certainly am! So, come on parents! Let’s jump in and get our hands dirty with our kids! We can all agree that their education holds precedence to most other values, and its equal is your involvement with your kids and the memories they will have to look back on. 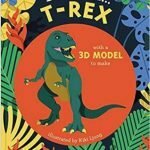 so if you are looking for fun ways to make lasting memories that build your child’s knowledge of the world around them, or if you are just looking for ways to have some fun all year long; check out this book for some amazingly fun and educational ideas! 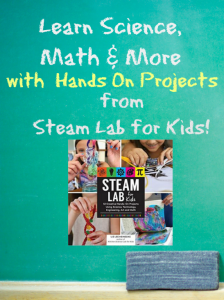 STEAM LAB for Kids…get your learning fun on! 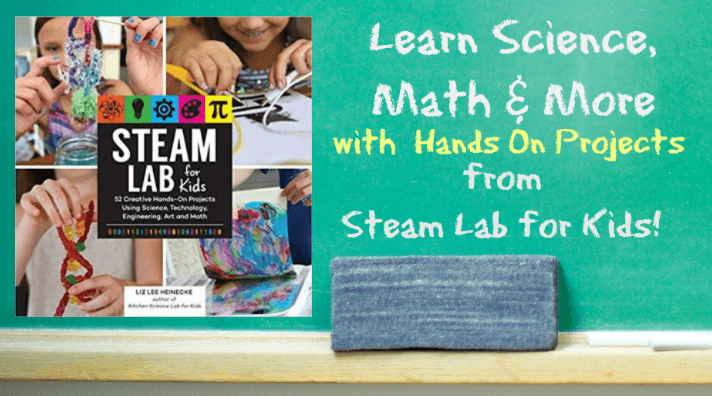 Steam lab for kids, make science fun, hands on activities for families, fun learning activities! Learning through Play is the BEST Way!